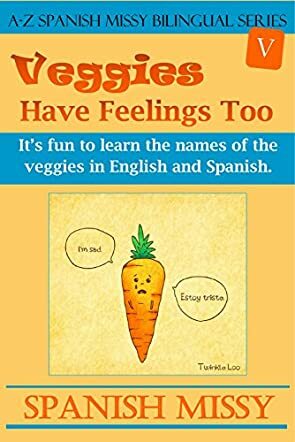 Veggies Have Feelings Too: It's Fun to Learn the Names of the Veggies in English and Spanish by Spanish Missy is a bilingual, educational storybook that is helpful in teaching kids English and Spanish words and sentences in a fun, interactive way. 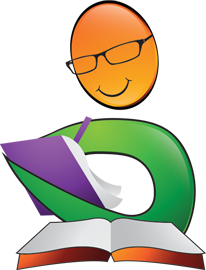 The glossary at the end of the book makes it easy to teach kids English and Spanish words. 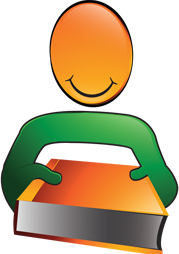 The author's words are filled with humor and rhymes, make learning exciting. It makes teaching the names of vegetables simple and easy. Apart from teaching Spanish, it also helps children understand the importance of eating vegetables for their health and makes it an enjoyable experience. Children will enjoy the storybook for its contents and beautiful illustrations. 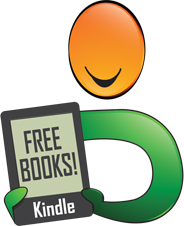 The pictures are not only funny, but they also convey the author's ideas and concepts with clarity. The highlight of the book is that it introduces kids to Spanish and also encourages them to eat healthy foods. 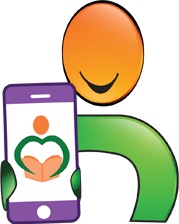 Vegetables are introduced to kids in a fun and interactive way, holding their interest in the book until the very end. Parents and grandparents can use this book as a good bedtime storybook to read out to their kids and grandkids. It is a good book for teachers and educators to teach kids about vegetables and eating healthily. Interactive storybooks like this are always helpful in teaching children new concepts. The author writes in proper sentences, which is helpful in showing kids how proper sentences are structured. It's a great example of interactive sessions between parents and children when it comes to learning.